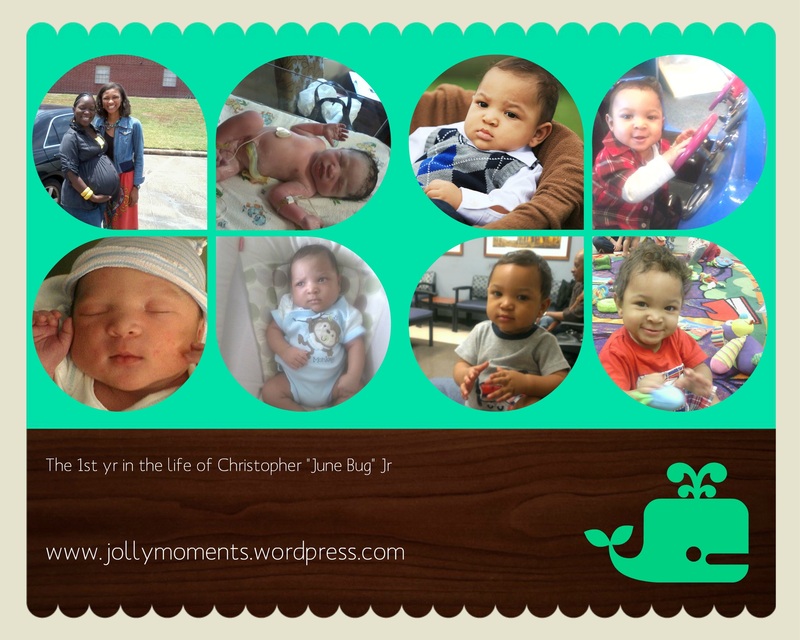 Too Fast, Too Soon – Our “June Bug” Turns One! A friend of mine is visiting from Luanda, Angola. Last night she gave my husband and I a rare gift – a date night! This was only the second date my husband and I had since having my son, partly because of my reluctance to leave him with others. Although I functioned as a mother before having him, he is the first child I gave birth to. However, when I left last night my son did not cry, actually, I do not think he noticed that I left. My husband and I went to dinner and then to see Too Fast, Too Furious 6. As I sat in the movie, I thought about the title of the movie and then I thought about my son’s response when I left and I realized I was living my own “Too Fast” moment with my son. A year ago on June 5, 2012, I gave my birth to my son. Initially I was not excited when I found out I was pregnant because it was not a part of my plan. 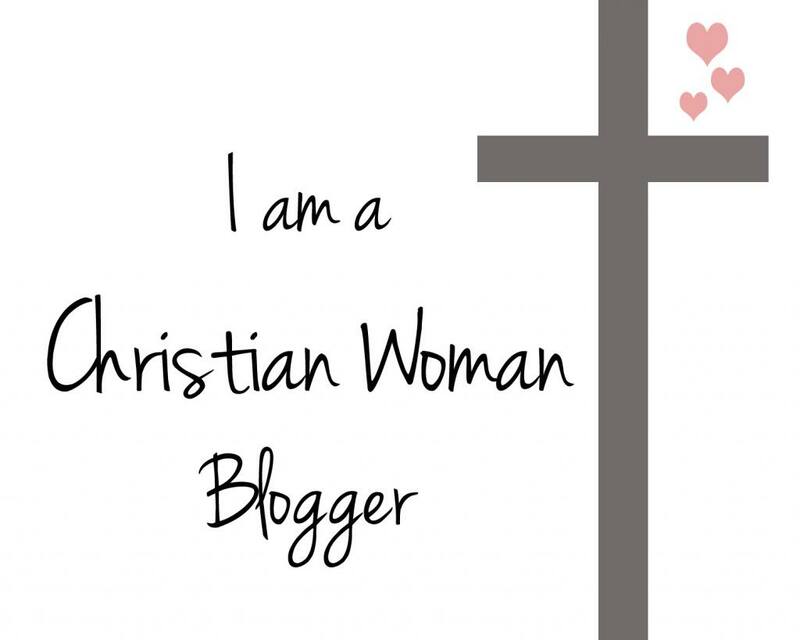 I wanted to wait at least two years before we had a baby, but God had another plan. During my first ultrasound when I saw this little blur move on the screen I shed my first tear for him, fell in love, and suddenly my plans did not matter. I remember bringing him home from the hospital and thinking, “what am I supposed to do with him?” and just like that, I blinked, and he turned one. It is as if he went from sitting, to rolling over, to sitting up, to crawling, to pulling up, to walking over night. For the first 10 or 11 months of his life I was so consumed with living up to others expectations, that I did not always enjoy the little moments with him. I had the voice of so many in my head saying stop holding him so much, put him down, quit spoiling him, and so on. Then a friend said to me, enjoy your son, hold him all you want because one day he will not want you to hold him all the time, one day he is going to grow up. What I did not know is that the day would come so soon. He is walking now so he wiggles out of my arms a lot to go enjoy his new freedom and independence. So yes, I may hold my child more than you think I should. Yes, I may have nursed him longer than you think I should. Yes, I may hold on tighter than you think I should, but I finally realized it is okay because I am his mother and I am going to slow down and enjoy this ride with him. So enjoy your children. Stop saying, I can’t wait for them to walk, I can’t wait for them to talk, I can’t wait for them to go to school, I can’t wait for this, I can’t wait for that. Please wait and in your waiting enjoy what is happening now because one day you will look up and wonder where did the moments go? 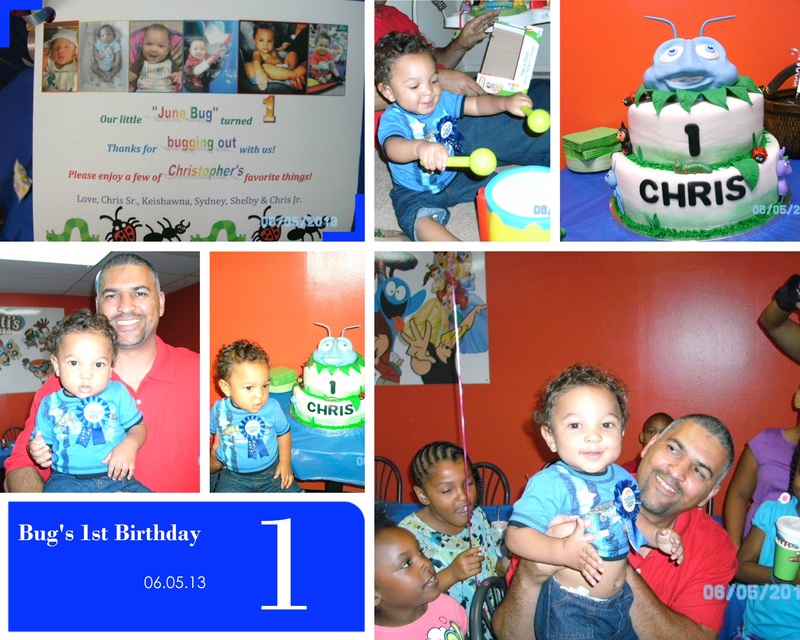 After all, it feels like just yesterday when I brought him home and already we celebrated his first birthday. 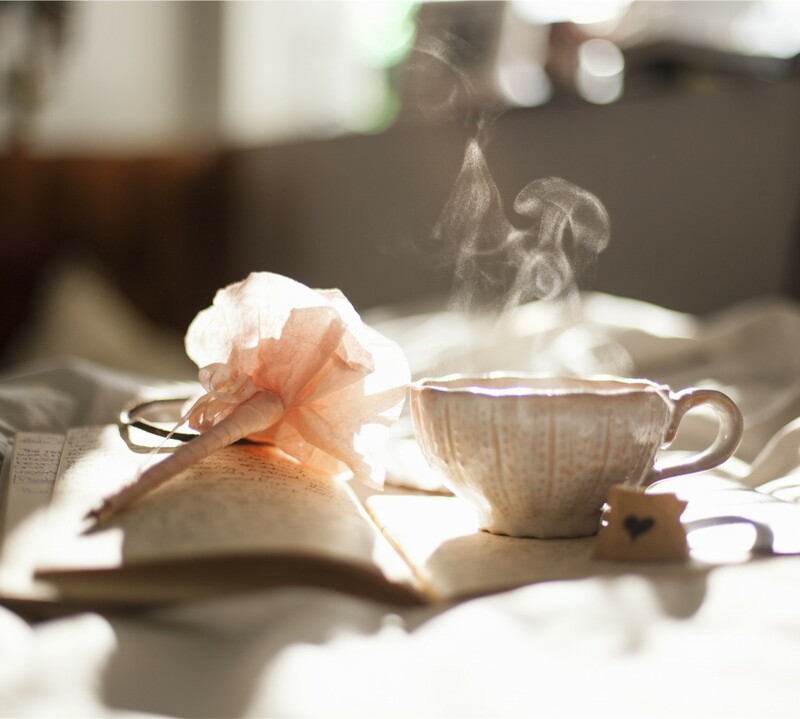 What moment will you purpose to slow down and enjoy?